Thai culture teaches from childhood to care for others, living amongst nature with compassion, respect, calmness and joy. The richness of this traditional culture, interwoven with ancient Thai healing therapies, inspired our family and friends to create Ratana Thai Massage and Day Spa in Pyrmont near the Darling Harbour and the Star Casino in 2009. 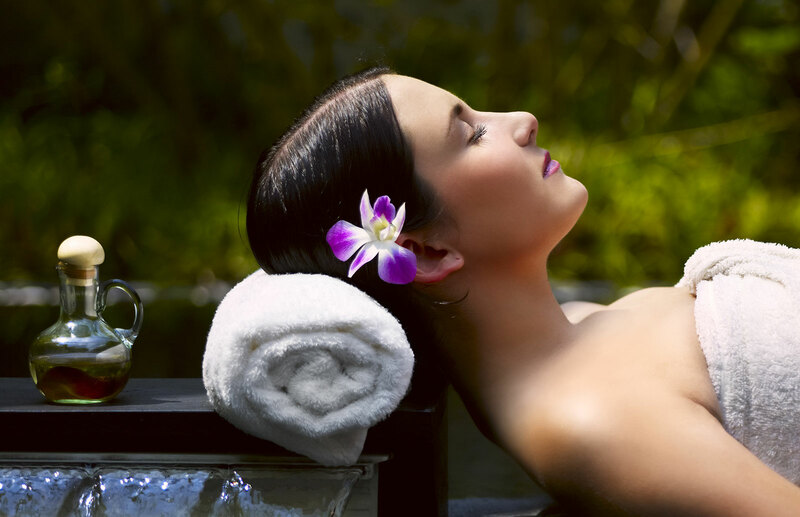 Now, we proudly present Ratana Thai Massage and Day Spa Drummoyne. Conveniently located near bus stops, with easy access means you can enjoy some of the beauty and benefits of our Thai massage therapies. We value our reputation for excellence in health service and genuine care for your well-being, in body and spirit. Base on ancient Thai Medical theory, our treatments use traditional massage, heat therapy and authentic herbs to bring the physical condition and spirit back to a state of balance.